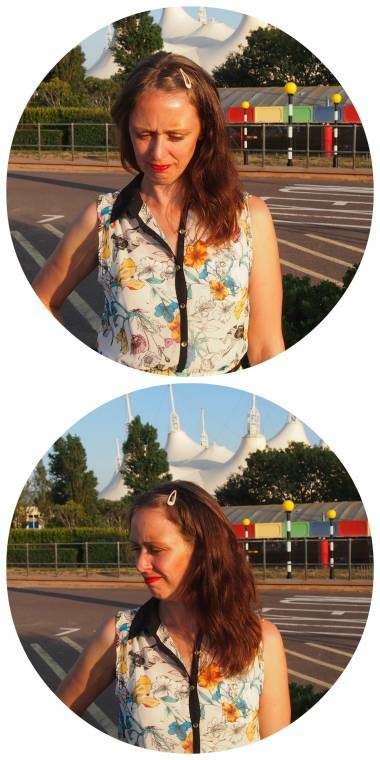 Had a lovely few days away at Butlins in Minehead with the children this week. On day 1 we found a amazingly tiring big hill to run up but left the running the rest of the week for lazy beach days fairground rides and chocolate cake!! This is one of my outfits I wore on a night out and then to travel home in, it feels smart and also comfy to wear. After wearing my high heels the night before ( Ouch!! ) I opted for my comfy cheeky shoes, as we had a walk to the beach to settle all the food we had before we went out for some drinks. 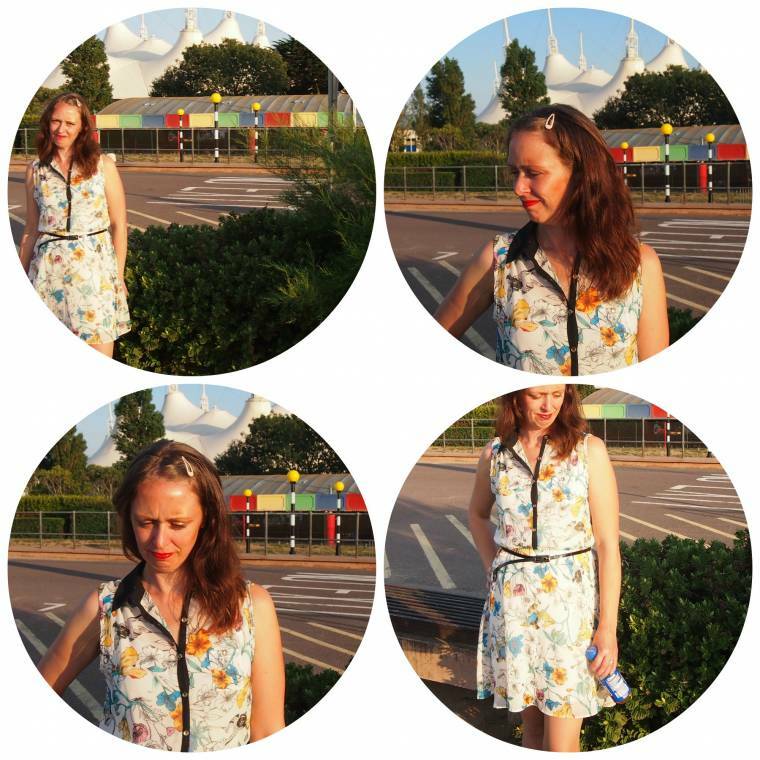 "26/08 Creative Mondays Blog Hop And This Weeks Featured Post…"
Beautiful dress. The print reminds of a watercolor painting. Love this dress and your "cheeky" shoes too! You look terrific and thanks for sharing with Visible Monday. The dress looks lovely and very comfortable. I'm all about comfort. I found you through monday mingle following on google+ I'm lorraine at http://lorrainesresources.blogspot.com have a great day. Pretty! The shoes look cute and comfy. I really like the black trim on the little summer dress … gives it substance, somehow. So pretty on you. Sounds like you had a wonderful time. Good for you!